Good write up. 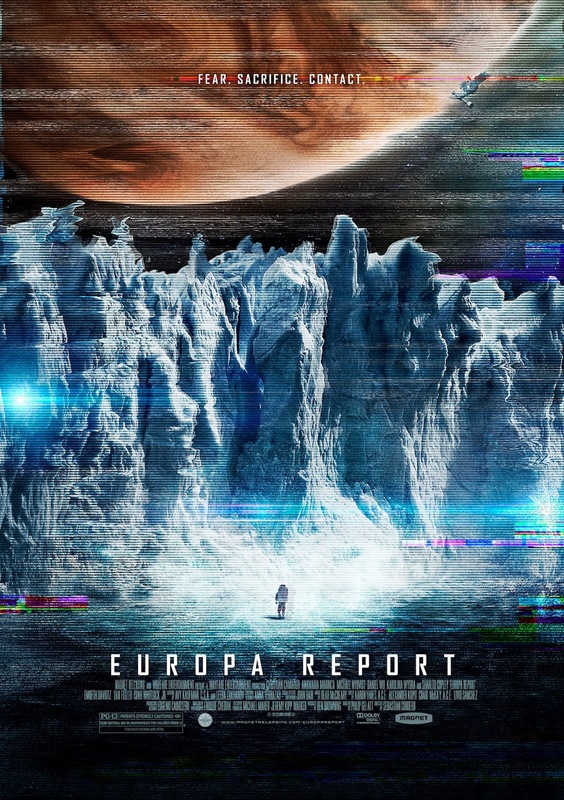 I watched Europa Report on my way back to Australia yesterday. 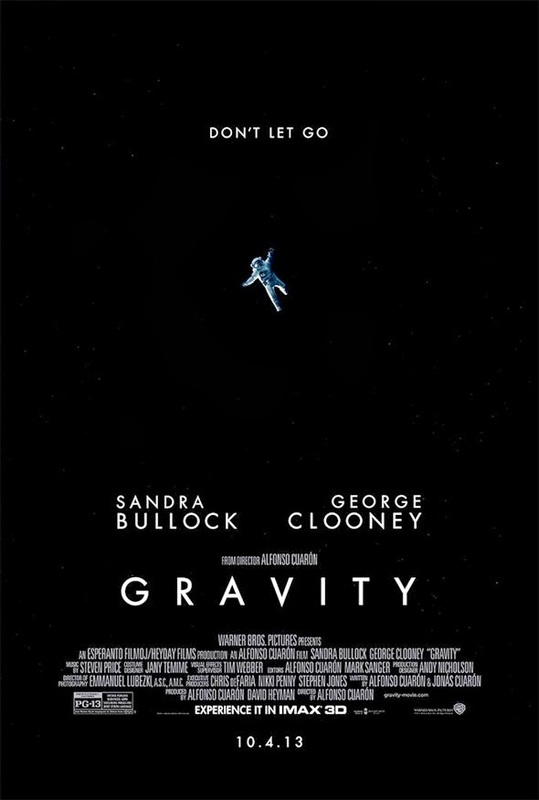 Overall liked the movie. Only thing what concerns me is...why should any alien life form always go after 'eating' humans when they come across one? Just a thought. Did you hear about our KaAStrodome project in Karachi? That was my sole reason for this year's visit. Yet to update it on my website. But one of our members was just too keen to update it on his blog. Akbar - this looks great, congrats! Is there a link to one of the news reports as well? We were covered by Geo News and Dunya (newspaper). It will go through editing/proofreading/etc and they will let us know when it gets published/aired. I wasn't personally too much interested in media spotlight until the full completion of the project, which still needs some finishing work, automation etc. All this was made many times more difficult by my fathers critical injury during construction and the extremely narrow 4 weeks window while visiting Pakistan to erect the structure from scratch to a working observatory. It is now manually functional though. The KaAStrodome project for Karachi is my humble effort to work my part in improving the country's image, which, to me, is a constant battle between those who are maligning it, against those who want to change this picture. On your next visit to Karachi, you are welcome anytime to inspect the project and give your feedback for improvement which is very much needed. This observatory is a part of a twin observatory complex. This observatory will house our 12.5 inch Newtonian, Skeye-4 that I constructed in 2011. Coming up next is the second observatory for solar studies that I hope to complete by the end of next year. Designs and resources have been worked out and team is charged to take on the task. A short video report by Geo News was aired on Tuesday 19th Nov. Here is a link to the master copy uploaded by its Geo producer Mr Kashif Saeed on his facebook page. The observatory is still in its construction phase.